Please find attached the current training schedule for the state team for this year. You will see that there are two training venues every week. Launceston and Hobart. Every fourth week there is a combined session in either Hobart or Launceston. 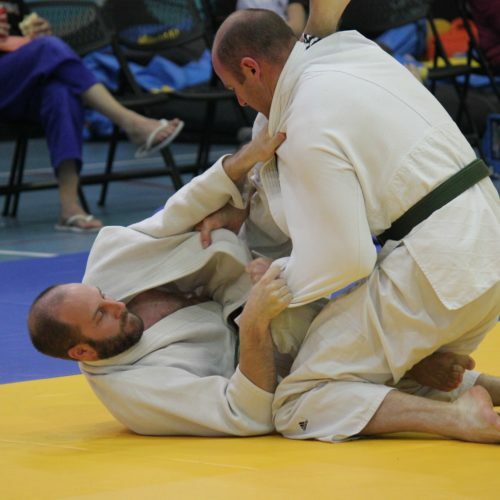 Athletes can choose to train at either location but they will be required to attend at least 70% of the sessions to be eligible for the State team that competes at this years Nationals. The athletes fitness will be tested at each joint session. 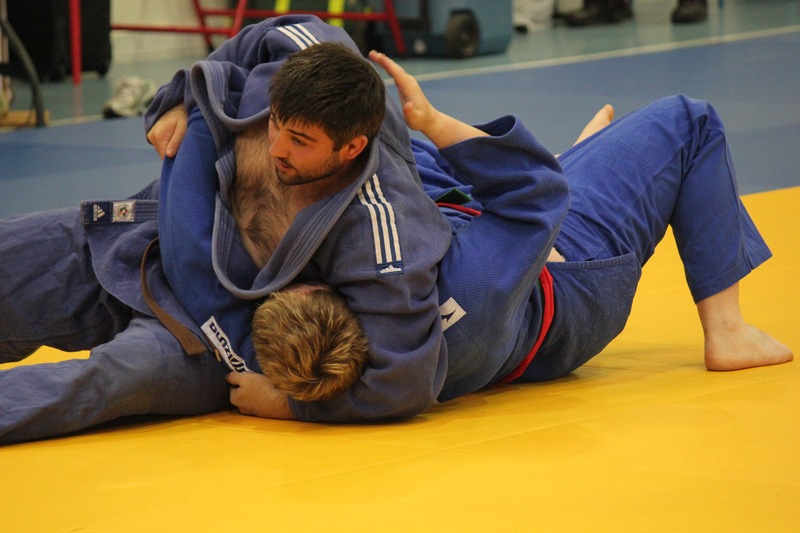 All athletes are welcome to train at these sessions even if they do not intend competing at the nationals. 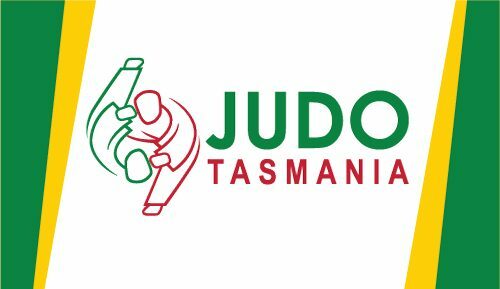 Judo Tasmania, Coaching Team and club coaches encourage potential team members to attend the scheduled training sessions as it helps to build a team spirit and develop bench marks that the athletes know need to be achieved. They are also encouraged to attend as many of the other sessions as possible but not in place of the state training.